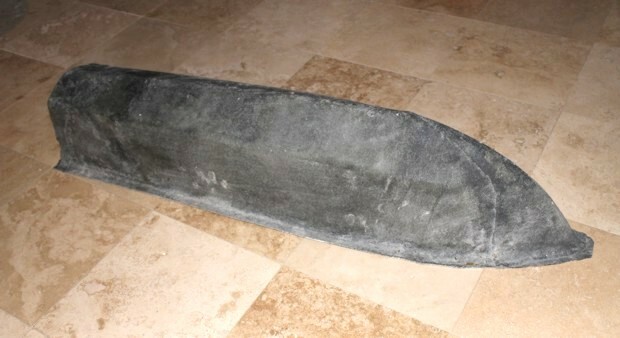 Project PilotFish | The Fiberglass Mold Is Ready! The Fiberglass Mold Is Ready! We have a mold! Or at last we think we have one... We might have an issue with the mold release. Or the balsa cover of our plug might be a tad too soft for proper release with wedges. Either way - it will soon become clear.